If you are reading this, we believe you are in research for a good keyboard. And also you would have heard that how mechanical keyboard are better than Membrane keyboards in gaming and typing and how awesome it feels when you hear the sound while typing with Mechanical keyboard. Lets have a look on major differences between these two types of keyboards. Cost Mechanical Keyboards are Generally Expensive than Membrane keyboards. 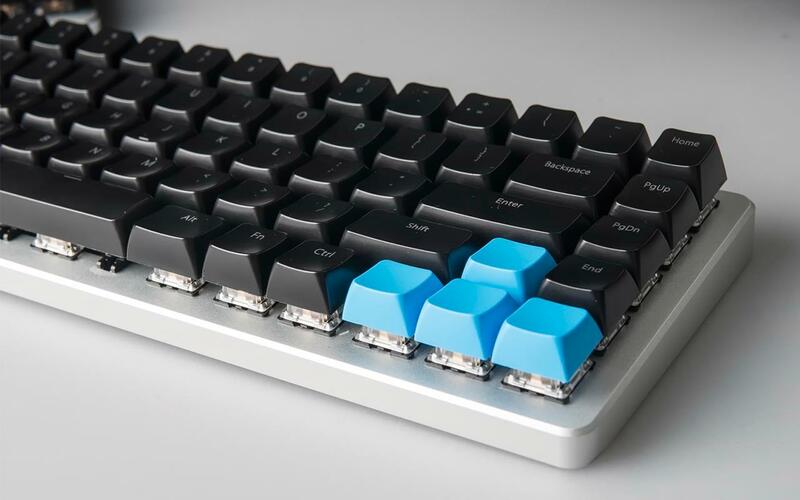 Membrane Keyboards are more affordable than Mechanical Keyboards. Durability Mechanical Keyboards are more durable because of their better construction and material quality. Membrane Keyboards costs less but they won’t last longer. Performance Their will be slight advantage while using this type of keyboard because they have different switch styles for different specific needs of users. It is also a viable option for Gaming and Typing but should not be compared to Mechanical keyboards in terms of performance. Clean Cleaning these keyboards is easy because their key case are removable. And they work smoothly after long use also. Membrane keyboard’s keys start to stick after some time and even hard to press the buttons sometimes. Pressure on Keys We can hit keys as hard as we want while gaming or typing with these keyboards because they are built better than membrane keyboards. While if we pressurize this keyboard’s keys then the keys may stick or even stop working. Lifetime Keystrokes Approximately 50 million. Approximately 10 million. You should also know how Mechanical keyboards are different in terms of switches. On this type of keyboard there is a complete switch underneath. Theses switches are of three types linear, tactile and clicky. The best switch depends on our own specifics needs and personal preferences. If you love speed with accuracy then stick to linear switches. If sound irritates you then Membrane keyboard is your type. And if you like vintage or retro style , like clicky typewriter sound, you’ll like Blue mechanical switches. The amount of sound can also be changed in mechanical keyboards. 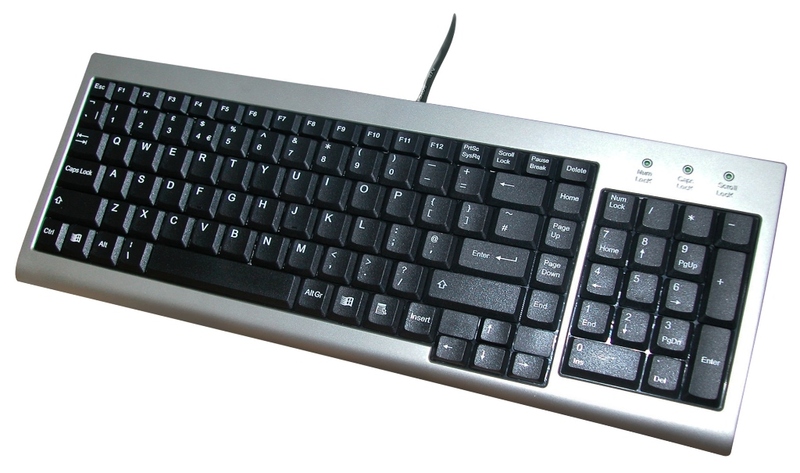 Mechanical keyboards have a longer lifespan of at least 50 million clicks per switch. Membrane keyboards are of two types, i.e. flat panel membrane keyboards and full travel membrane keyboards. Flat panel keyboards are mainly found on microwave ovens and photocopiers. Full travel keyboards are the keyboards used by majority of people on their computer machines, they are the most common keyboards on the planet. Membrane Keyboards have unseparated keys, they have pressure pads that have symbols printed on a flat , flexible surface. If we take into consideration the tactical feedback, then error-free blind typing is difficult that’s why we consider Mechanical keyboards as better. This is an image of membrane keyboard’s inner pad that is connected to switches. Comment below if you have queries related to difference between Mechanical and Membrane Keyboard.